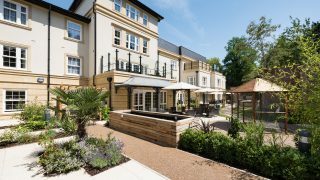 Hallmark Care Homes operate the prestigious, purpose built Kew House Care Home, in Wimbledon, just 8.9 miles from central London. 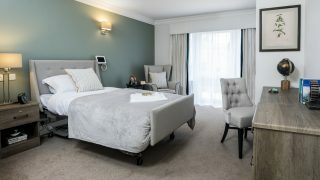 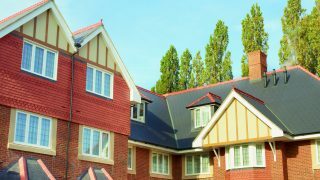 Recently refurbished, the care home offers leading residential, nursing, dementia and respite care to residents in south west London. 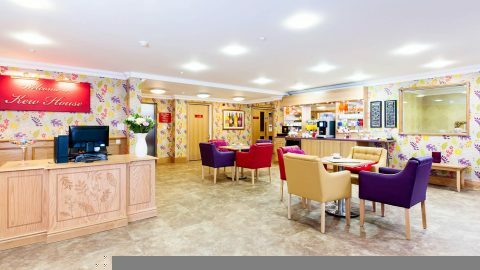 Our London care home features an award-winning design as well as a wide range of activities and facilities, including a therapy room, café, terrace, cinema and courtyard gardens. 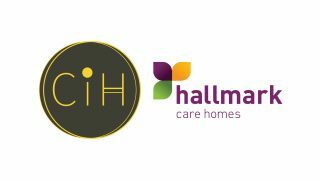 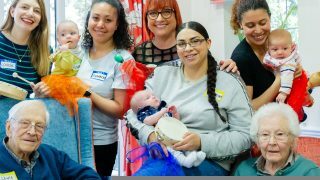 Residents are encouraged to continue with their everyday routines, whether that means collecting their own morning paper, visiting the shops or taking a walk in the park, ensuring their lives are still their own. 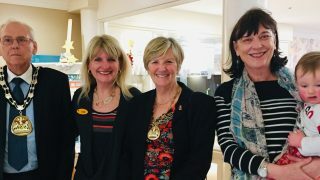 Meanwhile, our focus on Relationship Centred Care at our care homes in London ensures residents are involved in planning their care, while receiving the attention and respect they deserve. 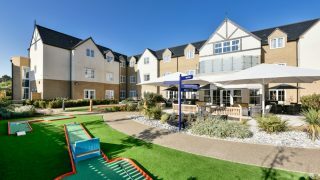 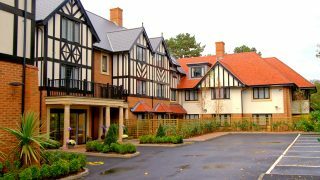 Find out more about Kew House Care Home in Wimbledon and our other care homes in London below.